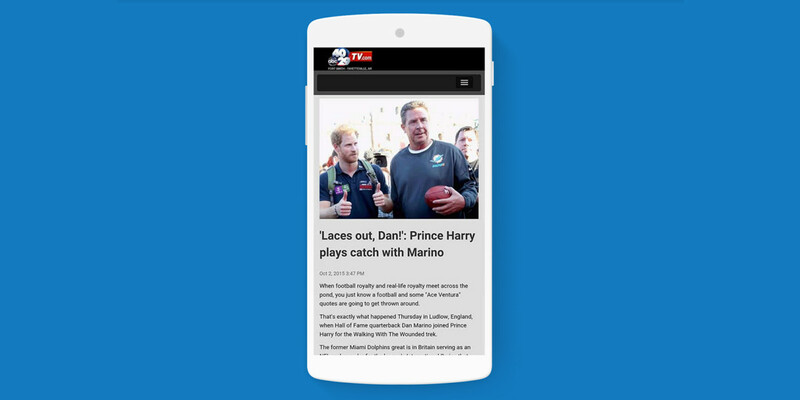 Google noted in a blog post that its Accelerated Mobile Pages (AMP) project, aimed at hosting and delivering fast-loading content to mobile devices from numerous publishers, is set to debut for users early next year. The company said that in the six weeks since its announcement, more than 4,500 developers have begun following the open-source AMP project on GitHub. The code repository has also seen 250 pull requests in this time, along with user-driven discussions about new features. In addition, the company announced today that ad networks Outbrain, AOL, OpenX, DoubleClick and AdSense have signed on to develop ads in line with Google’s new framework. To recap, AMP is a new framework focused on building lightweight pages, which can optionally work in tandem with Google’s caching infrastructure around the globe to provide those pages much faster to mobile devices. The project, which launched its technical preview in October, has already garnered support from major publishers like BBC, The Economist, BuzzFeed, The Guardian, Huffington Post and Mashable. In one example, AMP cut The New York Times’ load time from three seconds to less than 500 milliseconds. The Next Web is part of Google’s Digital News Initiative and is actively building a lightweight AMP-enabled version of our site which will work with the launch in search results next year.